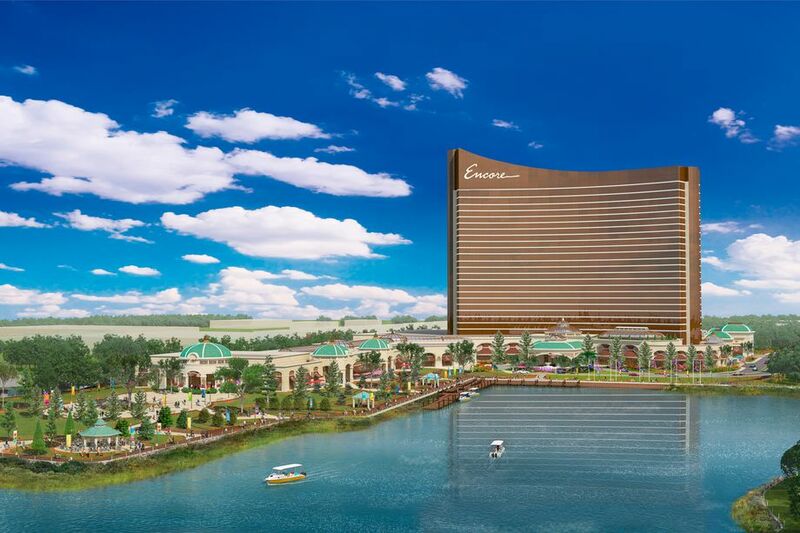 Encore Boston Harbor is a proposed $1.6 billion project that will include a five-star resort featuring a casino floor, luxury hotel rooms, retail and restaurant space, and meeting spaces. 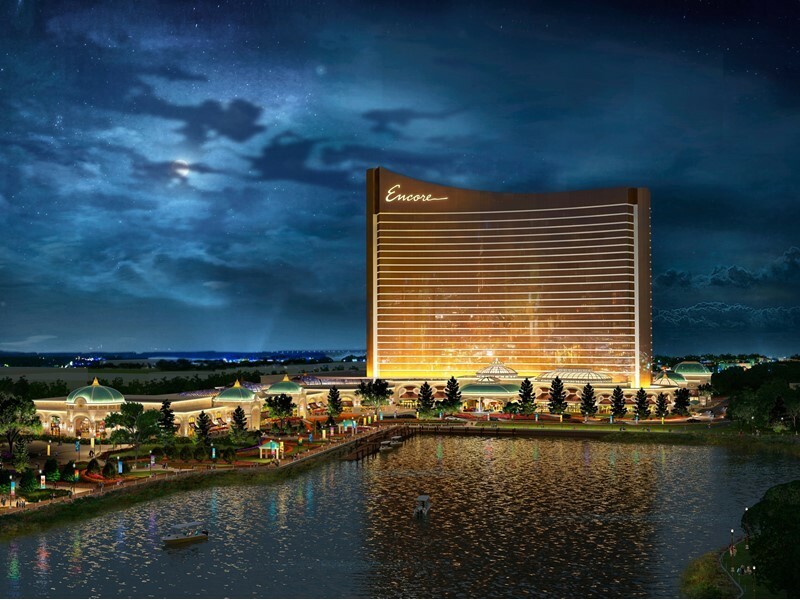 Situated on 33 acres along the Mystic River, Encore Boston Harbor will be built on a former chemical plant site after extensive environmental cleanup led by Wynn, MA LLC. 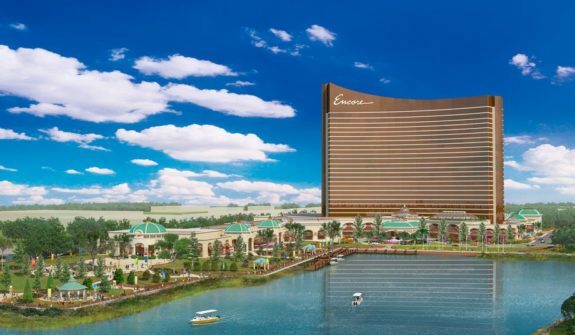 The new resort will allow for public enjoyment of the waterfront with paths that provide access to the harbor and retail and dining experiences that overlook the river walk. 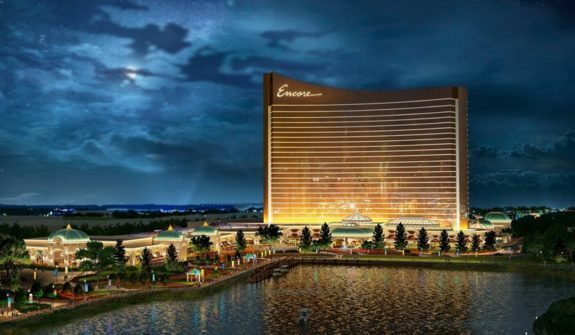 Our involvement on Encore Boston Harbor began with providing transportation permitting efforts for the various environmental filings required by Massachusetts law. As a part of this effort, we prepared extensive traffic studies for the project, including 57 intersections in 7 cities, transit capacity analysis of the Orange Line and several MBTA bus routes. We have also developed conceptual mitigation plans for several locations of regional significance. During development of the conceptual mitigation, HSH also developed preliminary construction cost estimates for each mitigation plan.